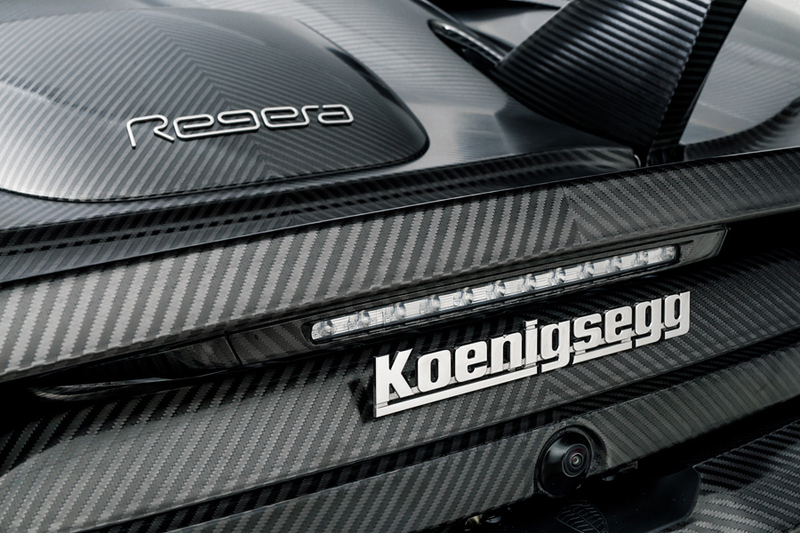 Swedish manufacturer Koenigsegg has produced the world’s first ever car finished completely in Koenigsegg Naked Carbon – KNC. 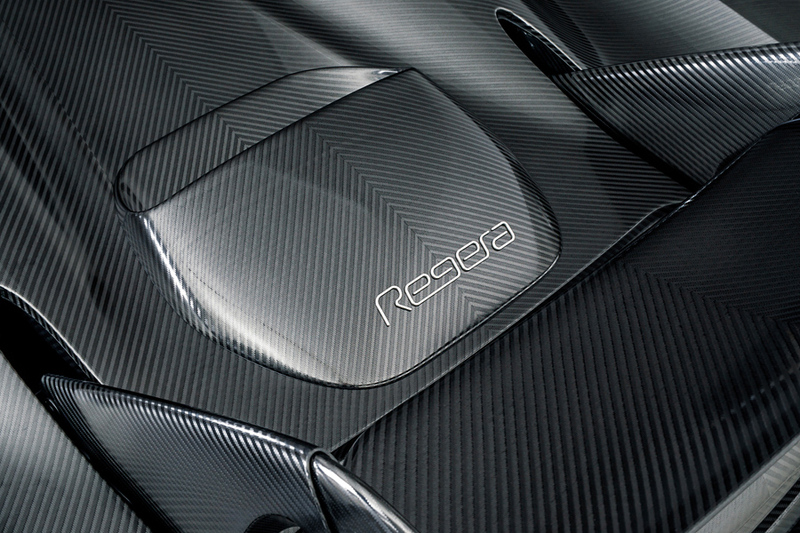 Their special edition – gorgeous Naked Carbon Regera – is really something outstanding. 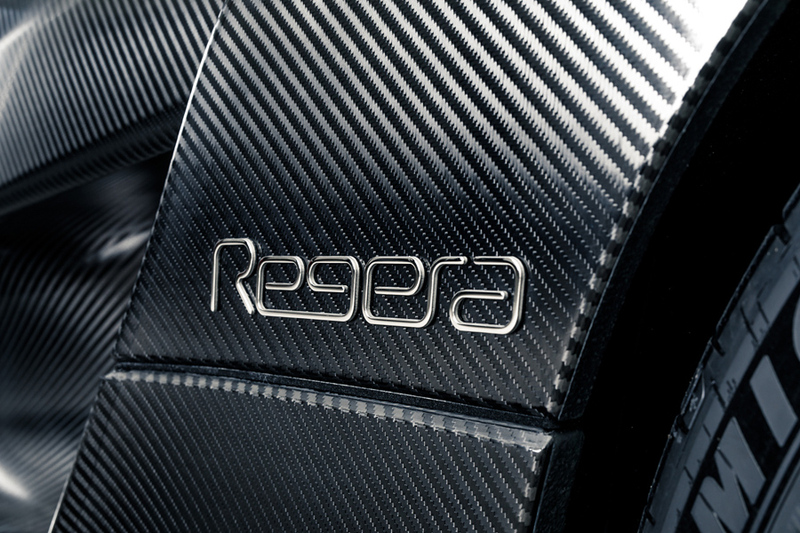 The difference between this Regera and the ones sold last year is the carbon fiber itself. Each panel was meticulously sanded and polished by hand, so as to not damage the precious weave. After that painstaking process you can actually feel the weave of the carbon fiber should you run your hand along the exterior. As there is no paint or clear lacquer at all on the car and the thin layer of epoxy is polished away, the KNC Regera is actually around 20 kg lighter than a painted Koenigsegg. The KNC Regera, recently delivered to its owner in Switzerland, is the first Koenigsegg ever made using this extreme and exciting solution. After viewing this stunning car you should check 10 most expensive cars in the world and 15 most beautiful cars of all time.